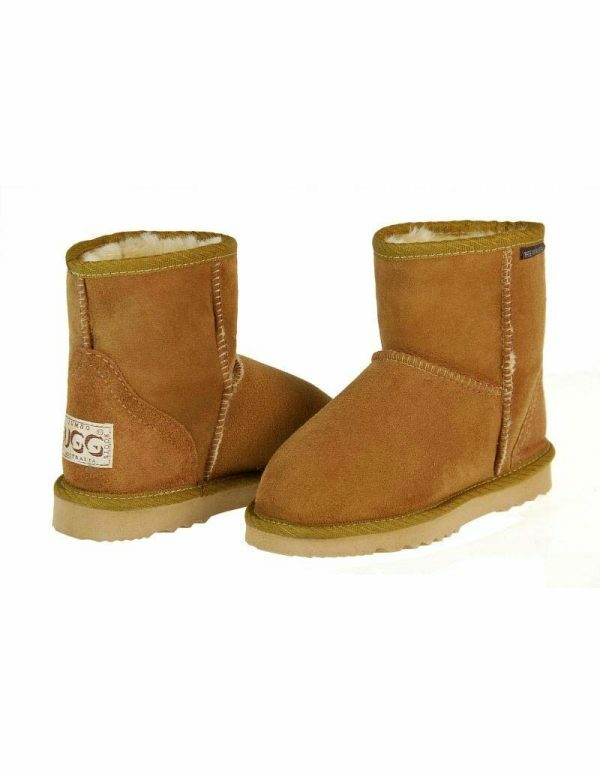 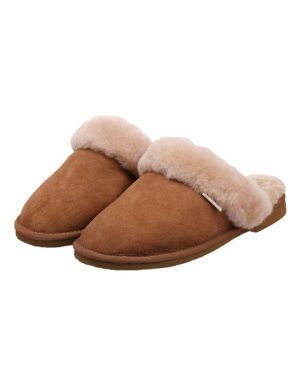 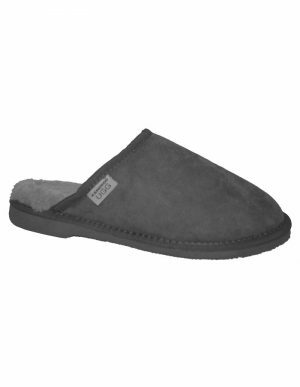 Ultra Short Ugg Boots are cutest sheepskin boots in Jumbo Ugg’s range. 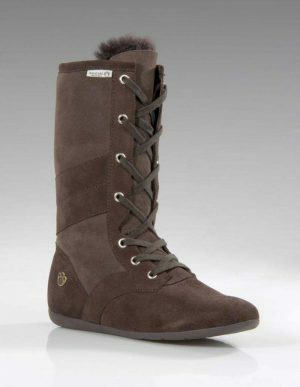 Coming in a range of colors, they can be worn by men and women. 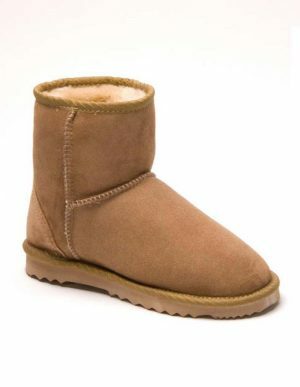 These ugg boots are made from Australian double-faced sheepskin, making them highly insulated towards both heat and cold, which means your feet will never be cold or sweaty. 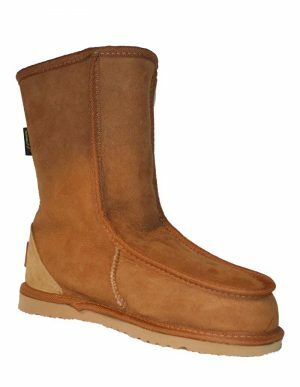 With it’s EVA (ethyl vinyl acetate) ridged rubber sole, Ultra Short Ugg Boots can be worn indoors or outdoors. 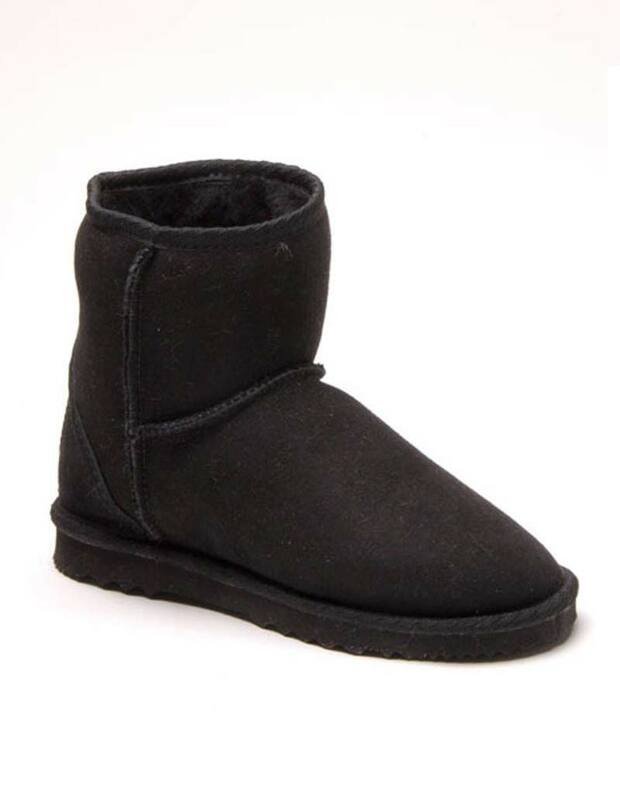 Height: 7.5″ or 19cm high from sole to the top.